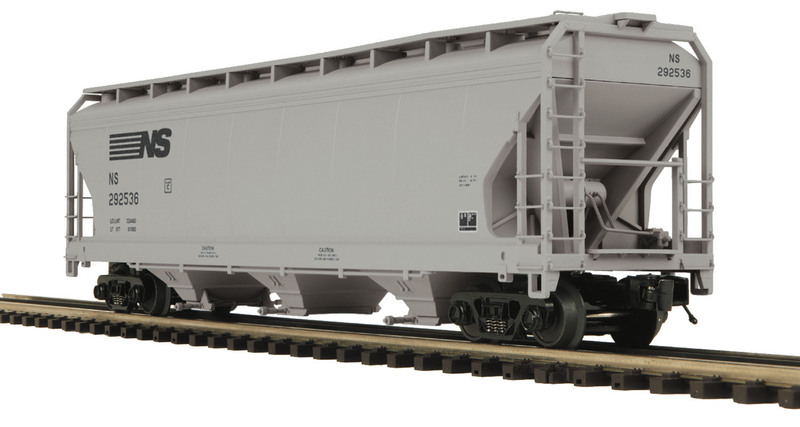 Please let me know if you have any one of these freight cars. FWIW, I have the 20-91010 SF Ext Vision Caboose. If that will do, I'd be happy to dig it out and send a pic. Let me know. Email in profile.